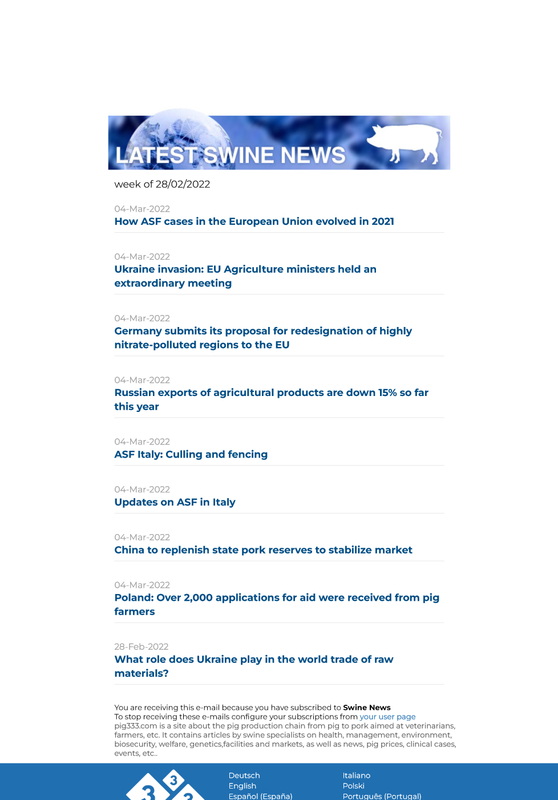 COMMISSION DECISION of 29 March 2010 amending Decision 2003/135/EC as regards the eradication and emergency vaccination plans for classical swine fever in feral pigs in certain areas of North Rhine-Westphalia and Rhineland- Palatinate (Germany). Germany has informed the Commission about the recent evolution of that disease in feral pigs in certain areas of the federal states of North Rhine-Westphalia and Rhineland-Palatinate. That information indicates that classical swine fever in feral pigs has been eradicated in certain areas in the south of Rhineland-Palatinate and in the region of Eifel. Accordingly, the eradication and emergency vaccination plans for classical swine fever in feral pigs no longer need to be applied in those particular areas.